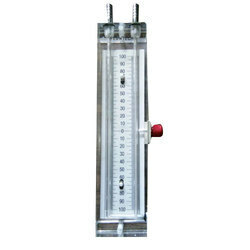 Prominent & Leading Manufacturer from Vadodara, we offer acrylic manometer, u tube manometers, u tube water manometer, u tube manometer, simple manometer and pressure manometer. 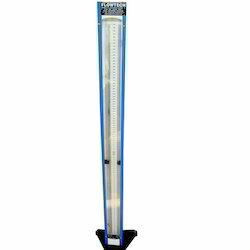 “FLOWTECH” make U-Tube manometer is used for precision measurement of pressure, vaccum, differential pressure, and flow measurement in plants & labs where certain accuracy is required. 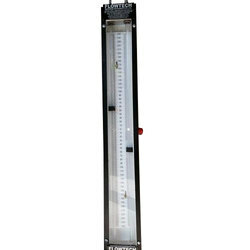 Our company is recognized as successful name of U Tube Manometers in the market at the present scenario. These products from our side are easily available in different specifications and can be purchased at nominal prices as well. The offered range has been widely appreciated for its perfect function. 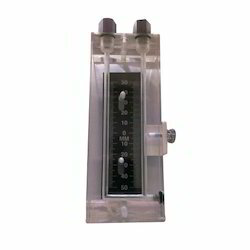 In this range, customers can easily come up with their requirement and other specifications and we shall cater to them with utmost attention. 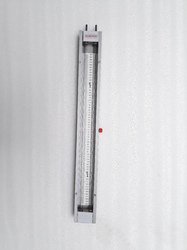 U-Tube Manometer (Glass/Acrylic) Used for precision measurement of Pressure and Differential Pressure. Casing M.S. /Aluminum Casing from three sides and aluminum cover with transparent acrylic front. 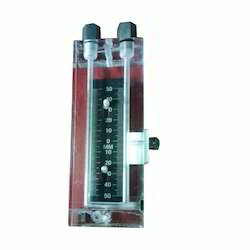 “FLOWTECH” make U Tube Manometer is used for precision measurement of pressure, vaccum, differential pressure, and flow measurement in plants & labs where certain accuracy is required. 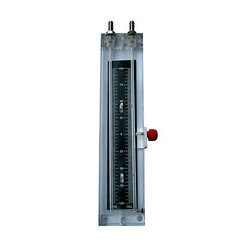 We are recognized as successful name of Pressure Manometer in the market at the present scenario. 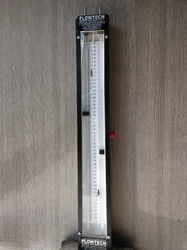 Suitable for measuring purposes, this item is provided in superb functionality and in different sizes. Our creative designers utilize quality approved raw material and latest techniques in order to manufacture this one. Our quality controllers stringently check the entire range to ensure its superior performance. 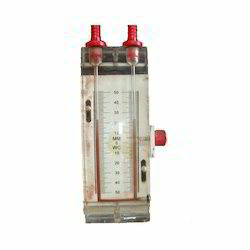 “FLOWTECH” make U-Tube manometer is used for precision measurement of pressure, vacuum, differential pressure, and flow measurement in plants & labs where certain accuracy is required.